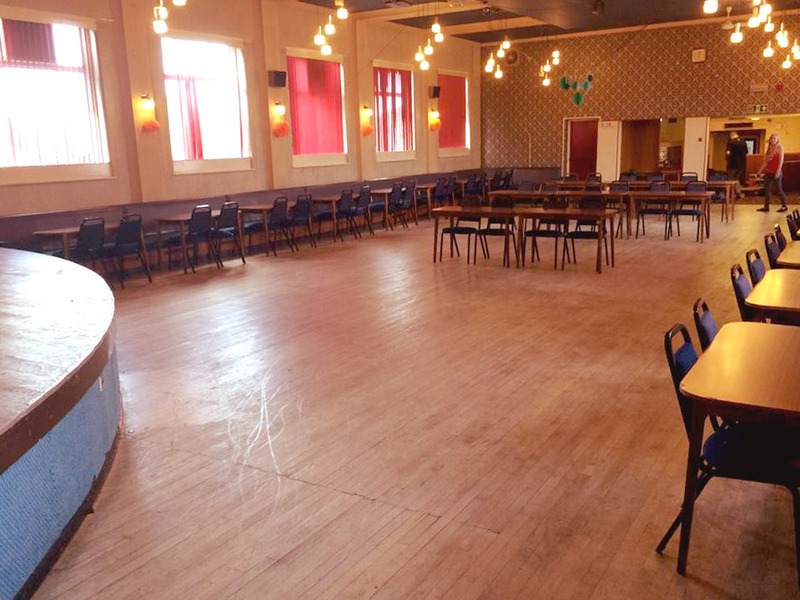 Our first location to the West of the City, not far from the City centre and with easy access from West Bromwich, Wolverhampton and Walsall it is the perfect location for salsa addicts from the West of Birmingham. The club is well situated for buses that serve Bearwood, all Hagley Road buses and Sandon Road buses. If travelling by car there is ample safe street parking on both the High St and Sherwood Rd during the evenings. Bearwood Corks Club is on Bearwood Road on the corner of Sherwood Road roughly halfway between the Bear and the Hagley Road (virtually opposite the new Aldi and Argos stores). The entrance is round the side in Sherwood Road. To gain entry you need to press the button on the silver box to the right of the door. The venue has a brilliant sized wooden dancefloor to cater for lots of budding salseros. The venue comes equipped with an ample seating area and a fully licensed bar to rehydrate yourself before or after class. Spend your mid week with us, the weekend is just around the corner so start it off as you mean to go on. Great classes, infectious music, brilliant venue and surrounded by amazing people.